Marc Zornes from Winnow Solutions – building hardware to reduce food waste in catering. 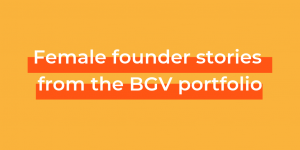 We will also be launching the next round of application for Bethnal Green Ventures Winter 2014 programme and drinking beer… There are still some spaces left, book here. 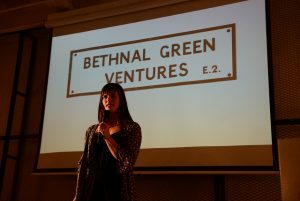 Please get in touch with Lily (lily@bethnalgreenventures.com) if you would like to speak at the next Tech for Good Meetup which will be on December 10th 2013.